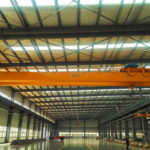 The overhead crane is composed of the light duty and heavy duty overhead crane. 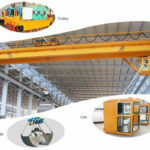 In daily working process, the light duty crane has the important influence on the construction machinery. 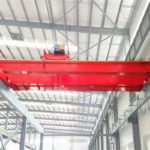 Although it has the light weight and small covering area, the crane can fully take the great advantage of limited space to operate the lifting equipment. 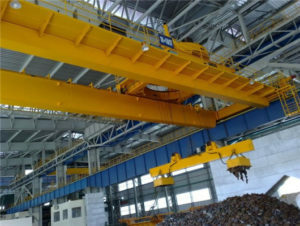 In addition, in constant development and research, the crane has the novel and tight structure. 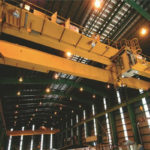 As the result, it can reduce product’s cost. 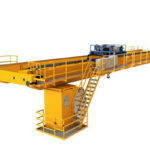 Every part of the light duty bridge crane has strongly flexible and can be easy to install and disassemble. 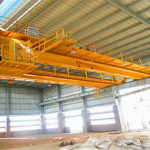 When you need the crane to move the other site, you will save much time to enhance working process. 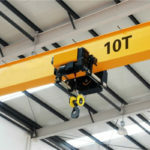 Compared with light duty overhead travelling crane, the heavy duty crane has heavy weight. But, it can lift light and heavy goods. 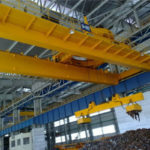 Although it have more cost, the heavy duty crane has various advantages of safety and reliability, smooth travelling, strong rigidity, economical and durable structure, and good performance. 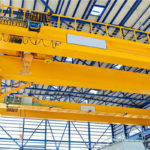 When you need to add the other overhead bridge cranes or safety devices, you can contact us.